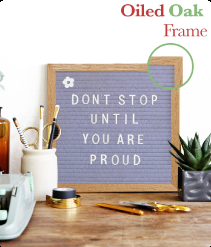 Our client who is selling photo frames wanted to take their sales to next level and they have approached us to create compelling product photos of their frames. We planned to make it in lifestyle photography setup by using few props to make it look like placed in a worktable which is very familiar and used by everyone in day to day life. The key point of the product is highlighted so that the users can get to know what the product exactly is.